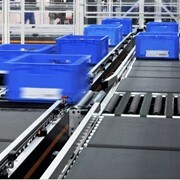 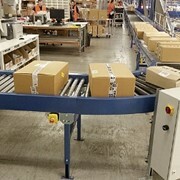 Expanding,flexible roller conveyors are ideal for handling sacks and bags, odd shaped boxes and low grade cartons. 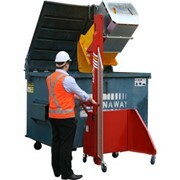 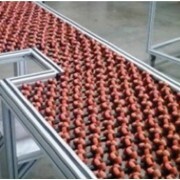 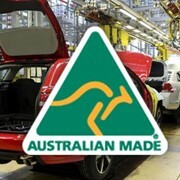 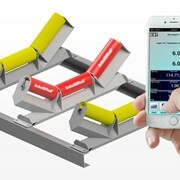 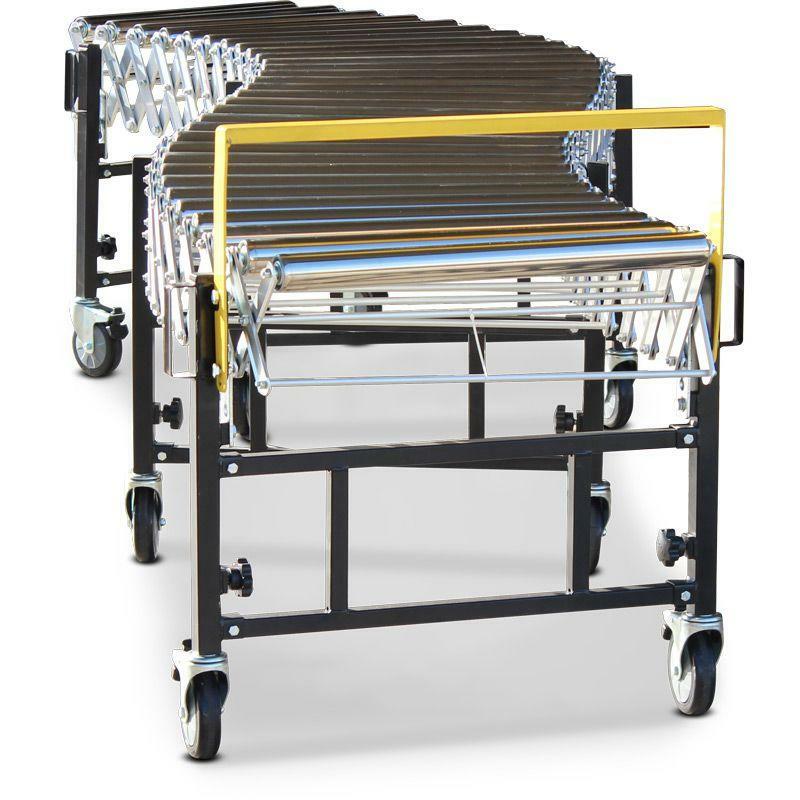 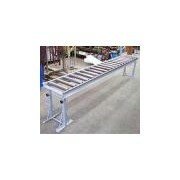 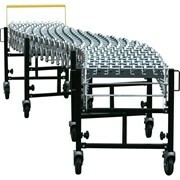 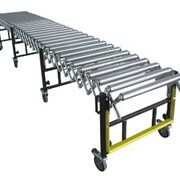 These conveyors are a proven performer for moving goods in a simple and cost effective manner. 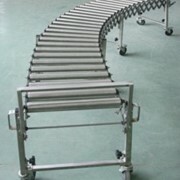 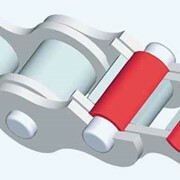 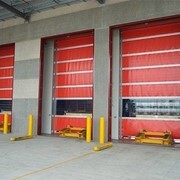 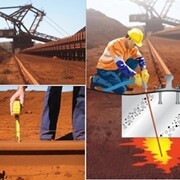 They are expandable and work equally well straight or with a curve. 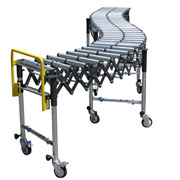 The height adjustable legs can be set to give a sloped conveyor surface resulting in gravity propulsion to the items to be conveyed. 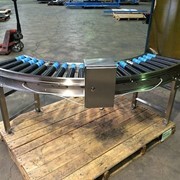 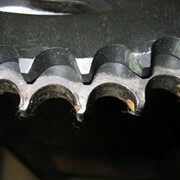 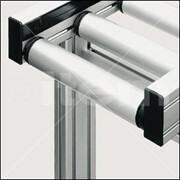 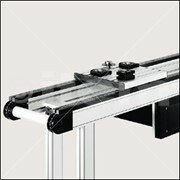 Each conveyor come with a removable package stop and connection hooks to attach additional conveyors for extra length.